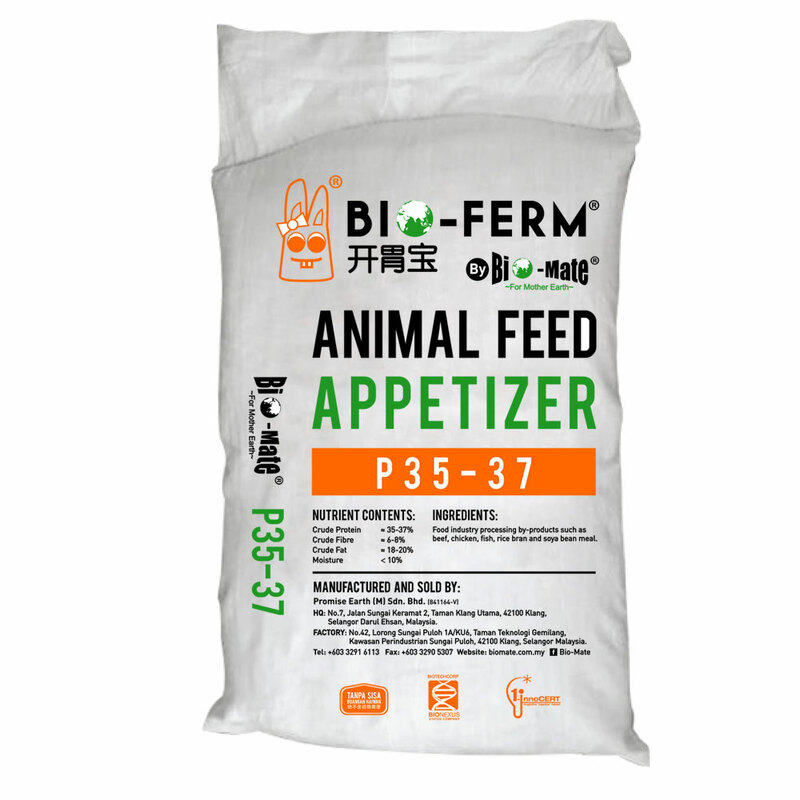 Bio-Ferm Feed Appetiser is a nutrient-rich feed ingredient derived through aerobic fermentation process of food off-cuts or reclaimed food such as fruits, vegetables, meat & seafood. It is particularly suitable for poultry, fish and swine. Suitable for poultry and fish.